Have you seen the latest DreamWorks Animation film, Turbo? If so, you should be quite familiar with this racetrack. 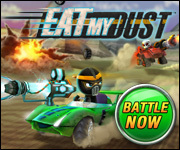 Learn more about the nuts and bolts of this racetrack and share this new knowledge of automobile racing history with your Eat My Dust buddies! The Indianapolis Motor Speedway is known for being a symbol of the American heritage and one of the world’s greatest racecourses. It was built over 100 years ago in 1909 as a testing track, but now has become the host of many history defining moments. The Speedway is also a facility that can house the most spectators in the world, with more than 250,000 permanent seats. 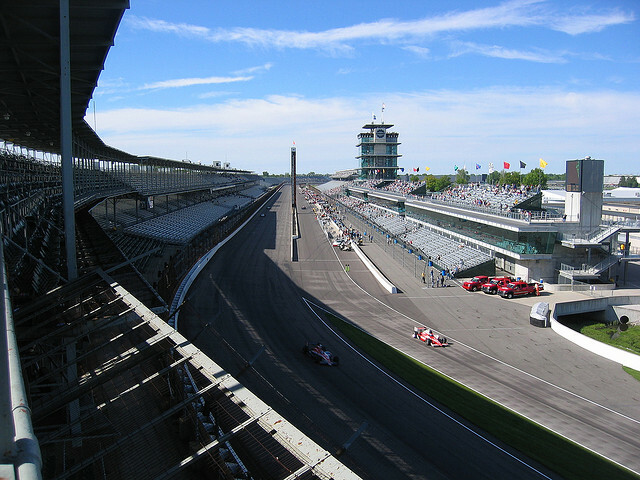 The most significant and epic event that takes place on this racetrack annually is the Indianapolis 500 (Indy 500). This is a 500 mile race held on Memorial Day weekend every year, where drivers need to complete 200 laps to race to victory and honor. 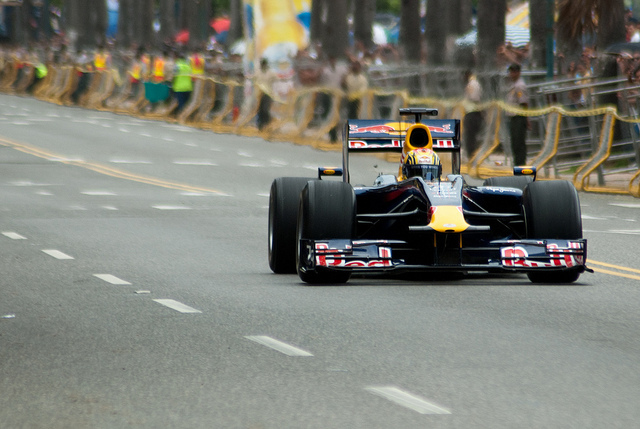 The Indy 500 is considered to be the top three most prestigious events in automobile racing around the world. Unlike Formula One, drivers use Indy cars to race in the Indy 500. The Indy cars are designed for oval track racing and must follow a standardized set of specifications so that all the cars in the race are identical, except for the cosmetics. 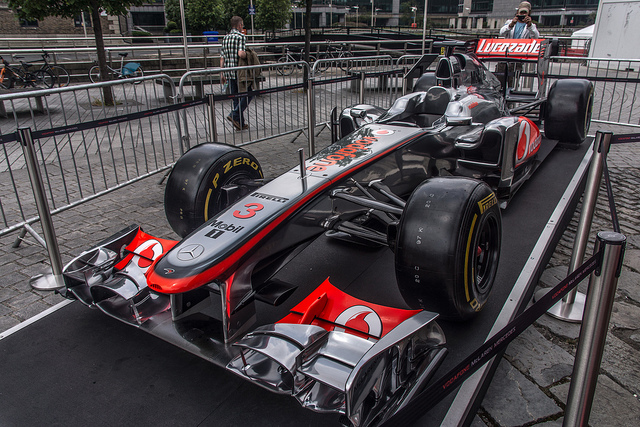 On the other hand, Formula One cars are designed and created from scratch every year. Therefore, the cars may look similar to one another, but the performance and features may be entirely different. 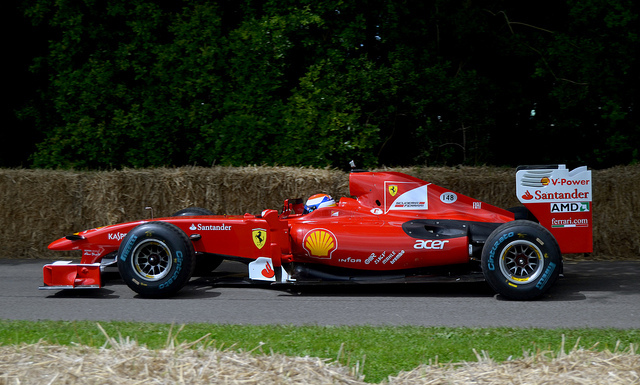 The only similarity that Indy cars and Formula One cars have is being open wheeled, which means that the wheels are outside the single-seated car’s main body.